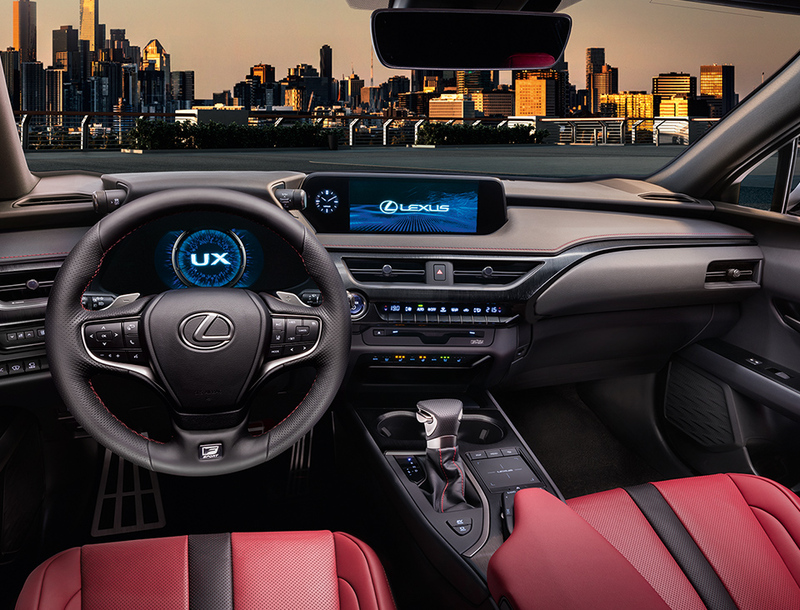 UX’s interior combines a taut, driver-focused cockpit with an open and relaxing space for passengers. 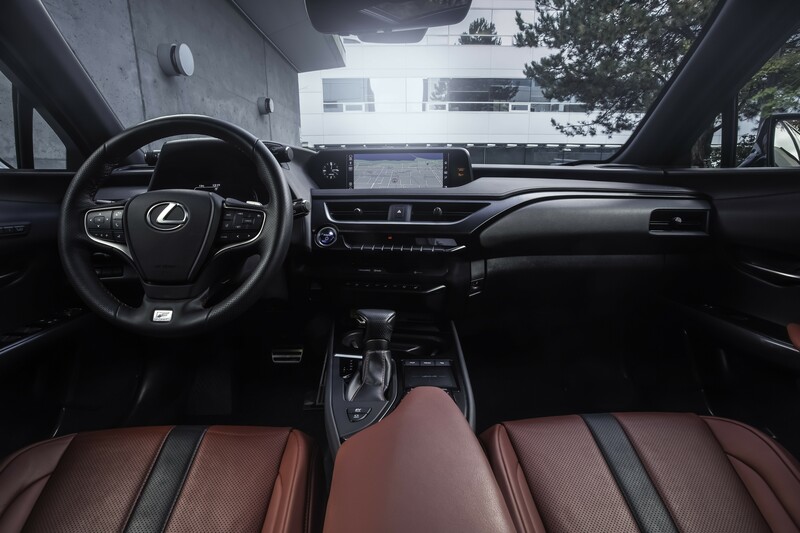 The “seat-in-control” concept focuses operation of all the principal vehicle functions around the driver’s side of the cabin coupled with a commanding view from the steering wheel. Exquisite craftsmanship and attention to detail are everywhere, including trim inspired by handmade Japanese paper, and available leather upholstery inspired by “sashiko”, a traditional Japanese quilting technique used in the making of martial arts uniforms. 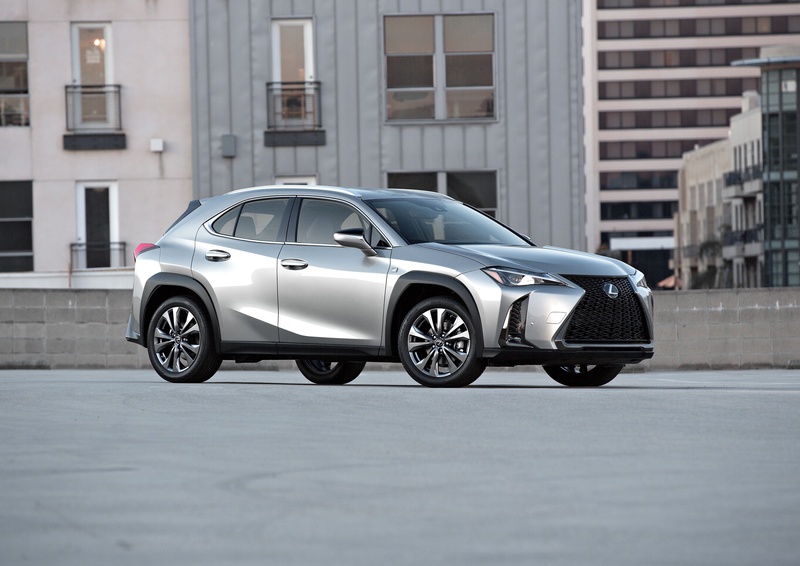 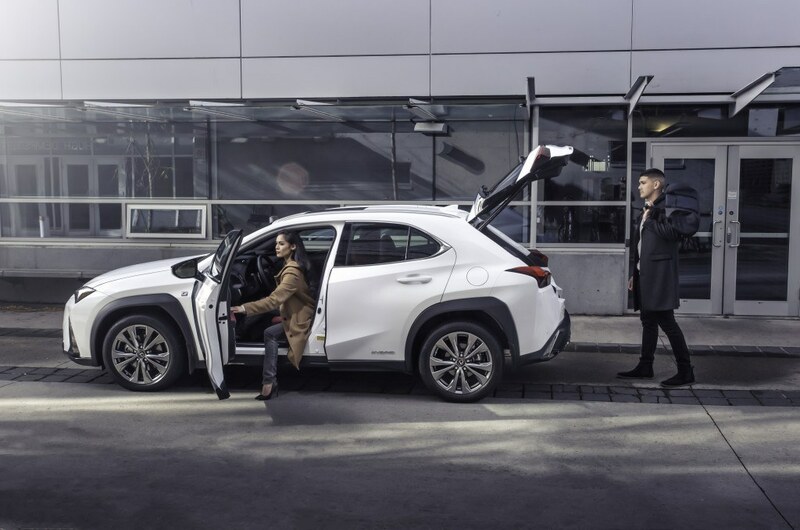 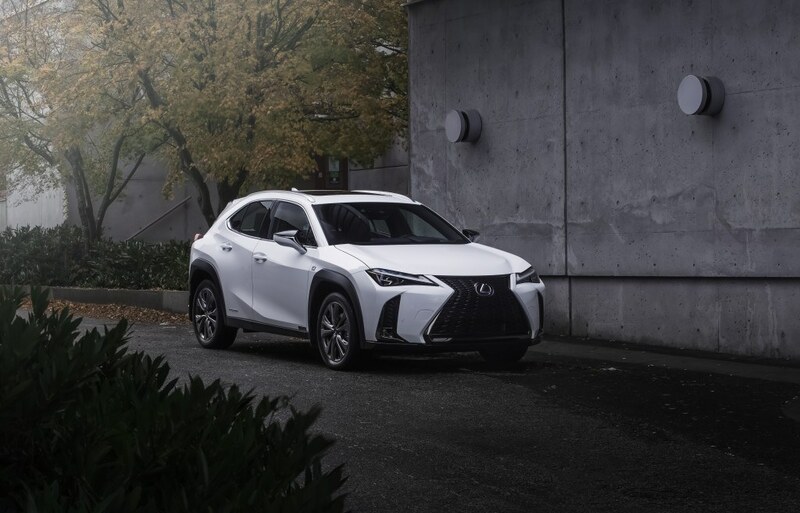 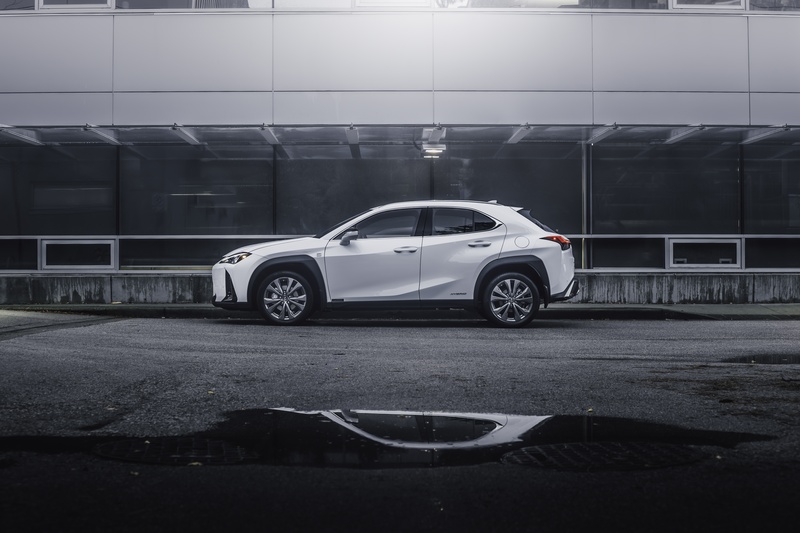 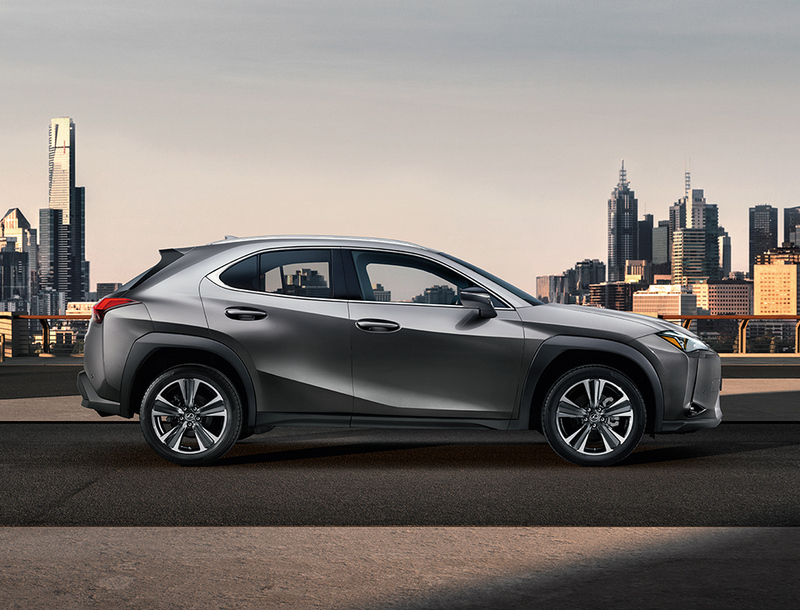 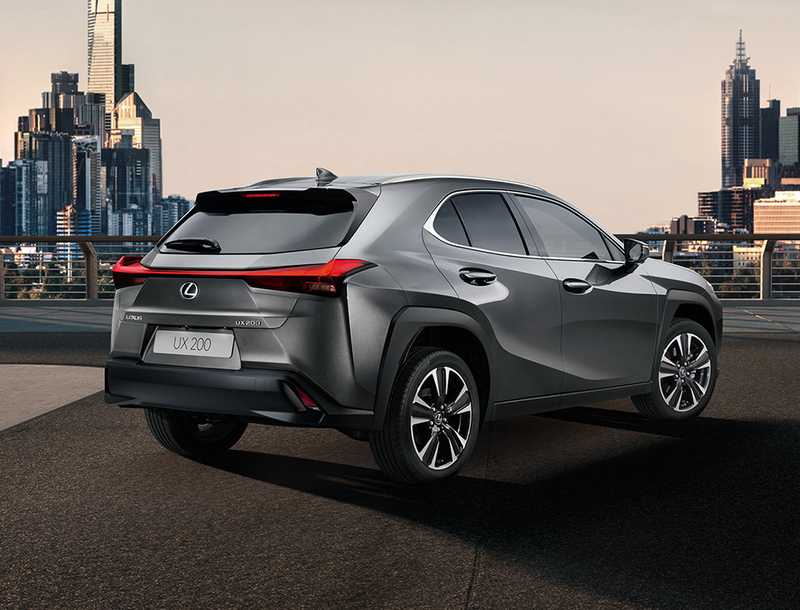 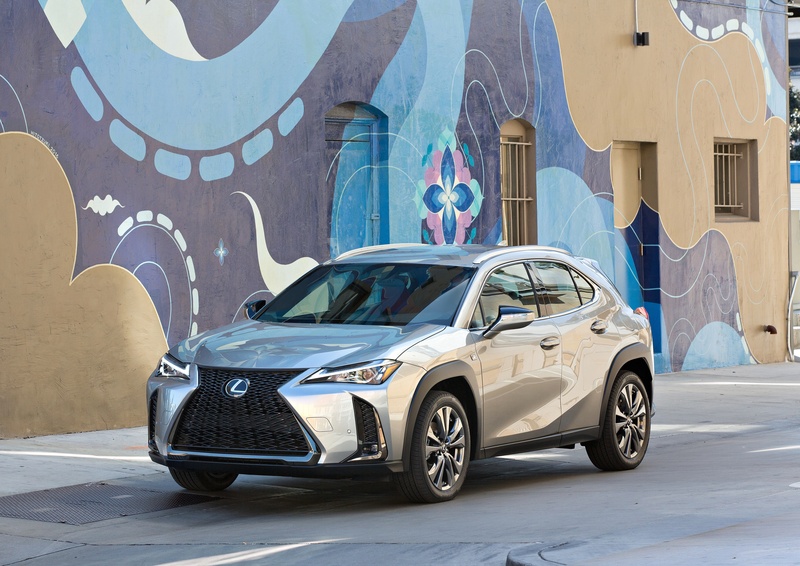 The new UX is the first Lexus to be built on the new global architecture platform, delivering the lowest centre of gravity in its class and exceptional body rigidity for nimble performance. 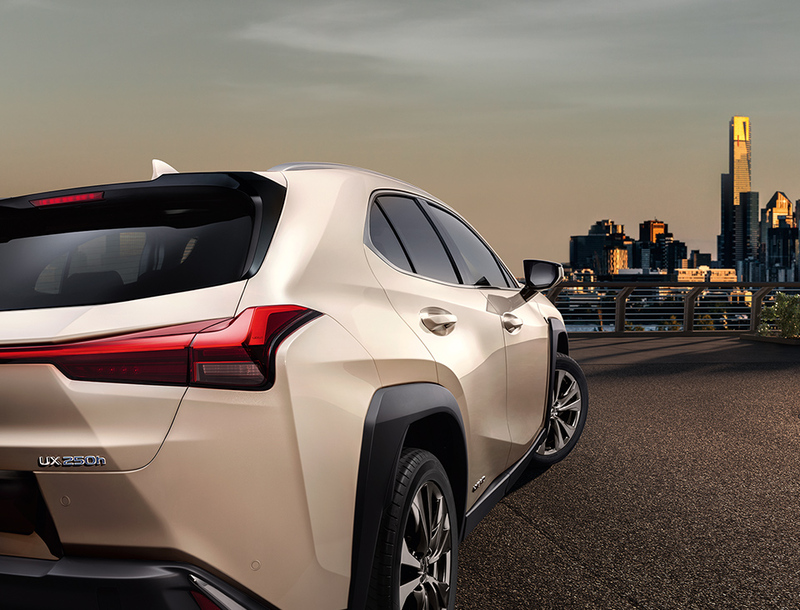 UX 200 is powered by a new 2.0-litre gas engine with direct shift continuously variable transmission. 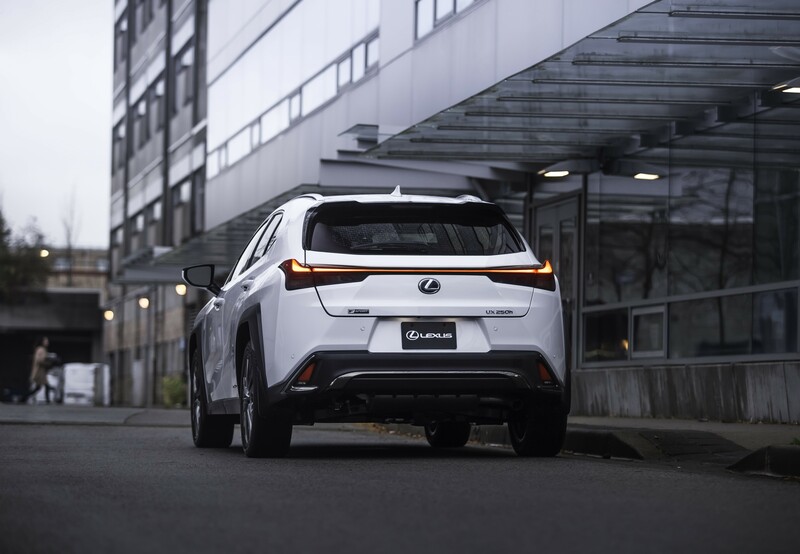 UX 250h features a new 4th generation hybrid electric system that’s both more powerful and more efficient. 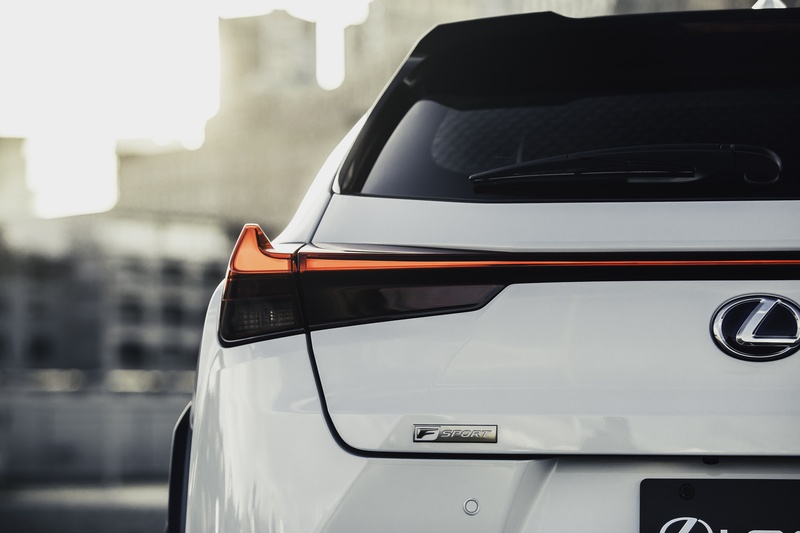 F SPORT adds exclusive performance features including sportier suspension tuning and rear performance dampers for even more accurate and responsive handling. 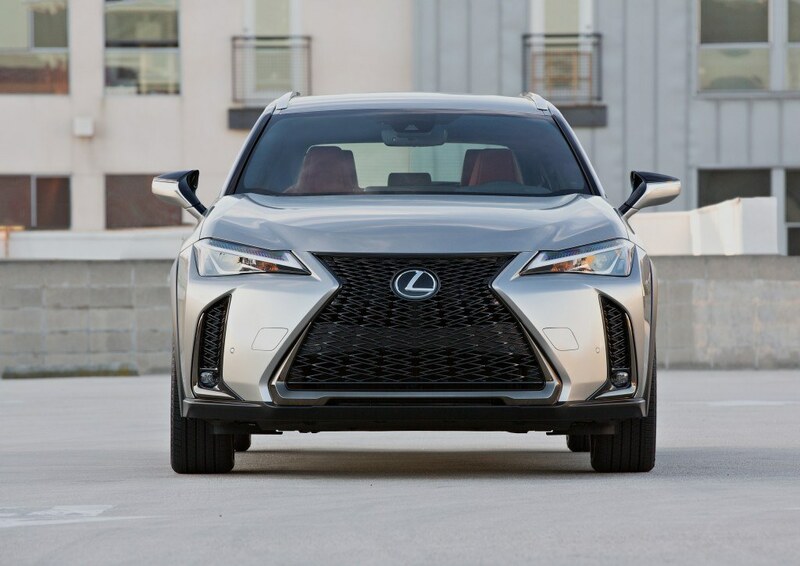 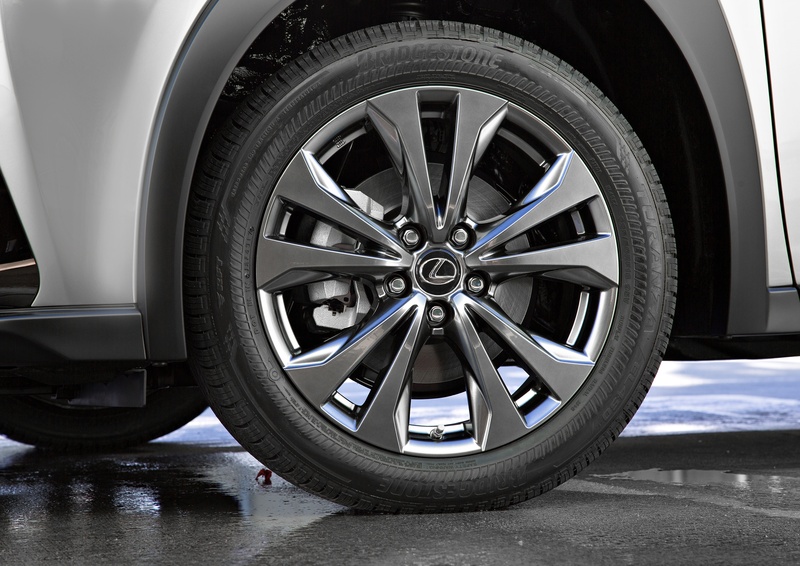 UX will feature the latest version of Lexus Safety System+, an advanced suite of technologies that includes a Pre-Collision System (PCS) that is able to recognize pedestrians at night and detect cyclists during the day; Lexus Co DRIVE (featuring Lane Tracing Assist and Adaptive Cruise Control), Automatic High Beam/Adaptive High-beam System, and Road Sign Assist.